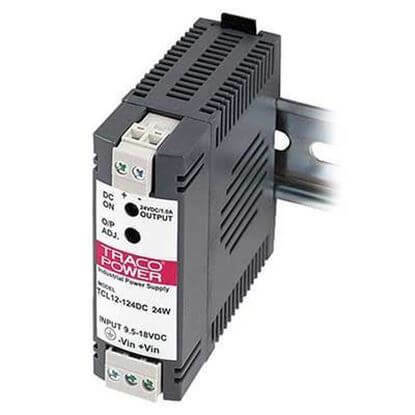 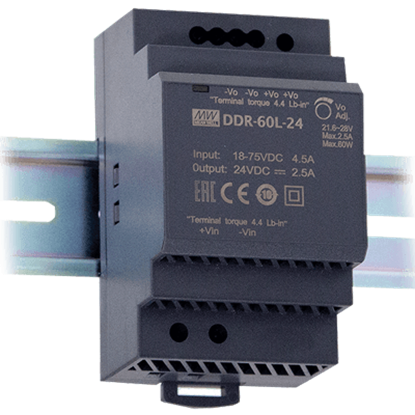 TRC's DIN rail DC/DC converter solutions ranging in power from 15 to 60 Watts. 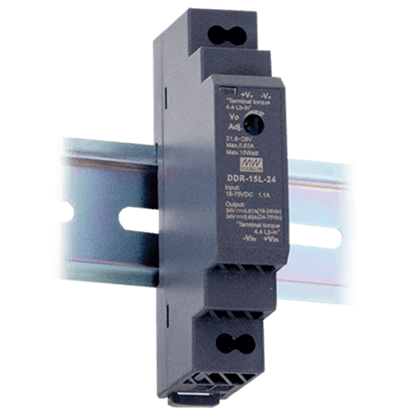 These DIN rail mounted solutions have models up to 4:1 input ranges. 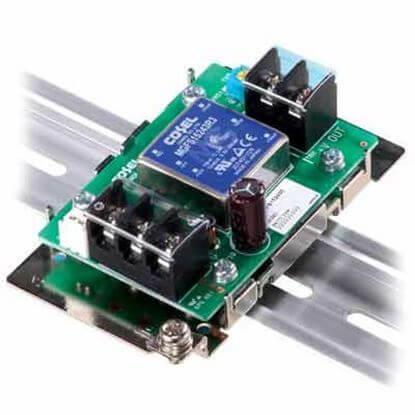 Most models are UL508 listed and carry world wide agency approvals. 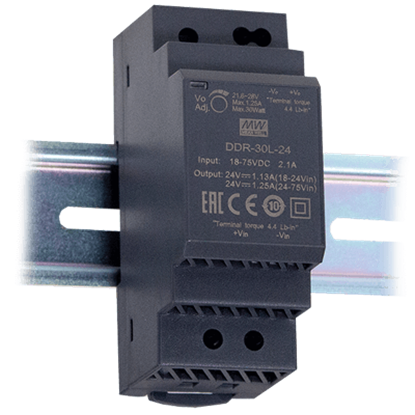 Our units are designed for the environments in process control, factory automation and other demanding industrial environments. 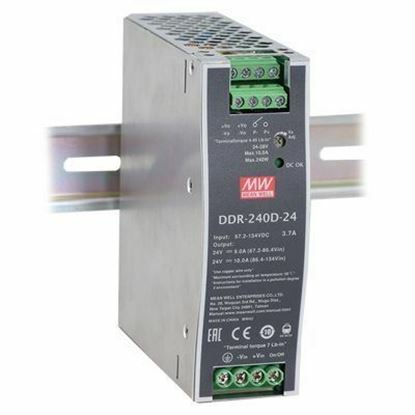 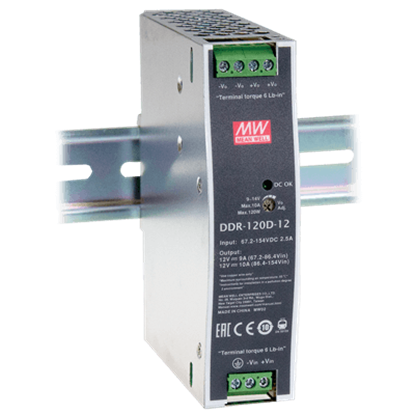 These DC/DC Converters come with DIN Rail mounting bracket installed. 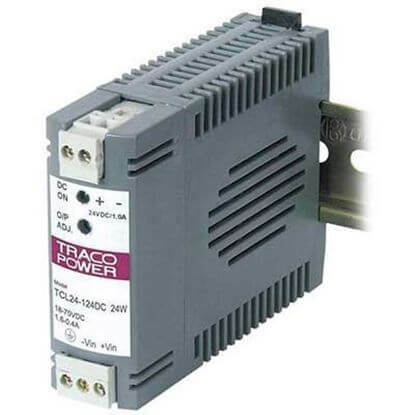 Contact TRC for assistance in selecting your DC/DC converter today at 1-888-612-9514.